Spring is also the season popular for "clean-up". And I mean ALL kinds of clean-up.....house and body alike. Incase you (male or female) are looking to clean-up/get slim for the summer, this blogpost is for you. People often ask how I stay slim. The truth is I'm not the "healthiest" person you'd ever meet but I try :-/. Here are my true confessions: I am in love with ice-cream and I eat lots of it (But I try to substitute it with healthier frozen yoghurt ever so often) . I don't go to the gym (I'm working on that). Maybe this is because I honestly believe staying slim is more about food intake than it is about the lack of activity. 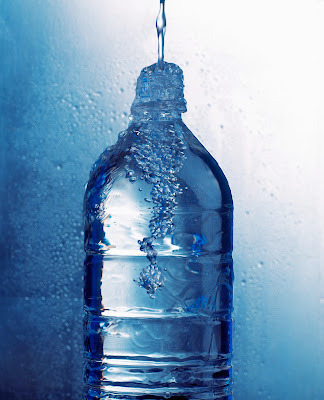 While physical exercise will facilitate weight loss, you can loose weight without it. But you can't loose weight by eating whatever you like and working out daily. But physical exercise is good for my health so I need to increase that. I don't eat organic foods. I love eating out when I can. I have sweet teeth. I love pancakes. Maybe more of the syrup. I don't eat organic food. I think wheat anything is disgusting (that's why I take my own bread when I visit my sister Oby lol). While I eat a lot of vegetables and some fruits, I will never be one to win a fruit/vegey consumption award. if you go to the gym (or at least take the stairs instead of the elevator), eat organic foods, eat sweet things minimally, check the calorie count on everything you ingest, eat frozen yoghurt instead of ice cream, eat everything in "wheat" version, eat more home-cooked meals and eat lots fruits and vegetables, you WILL loose weight and most importantly, you WILL be healthy. Nevertheless, this post is more about a few of "my" personal tips from my daily lifestyle that can help you drop pounds just in time to show off this summer. Ideally, you can never go wrong using both my tips and "the extra-help". 1. Portion Control: Too much of anything is bad for you. Its the simplest truth- the less you eat, the slimmer you will be. Its really not about cutting down on variety. You can eat as many things as you like, just eat them in small portions. I eat at least 3 times a day but I eat little at a time and I stop when I'm full. It works. Eating after you're full further expands your stomach and increases your threshold for food. Meaning, your stomach will gradually require more to get full. I first bought Kelloggs cornflakes in college and I bought it because I've always loved cornflakes. I didn't even know it helped you loose weight because I wasn't looking to. Within 2 weeks, I had lost 6 pounds...It wasn't until later that I found out about the "Special K challenge" which basically promises what happened to me: Eat Cereal, loose weight. 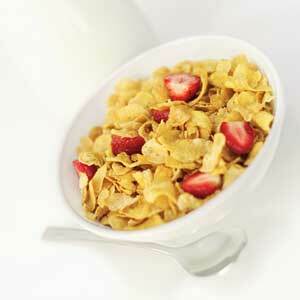 The instructions for the challenge is to eat any two Special K products twice a day and have one "normal" meal. You will loose 6 pounds. Please mark my words~If you don't cheat on the plan, you WILL loose weight. 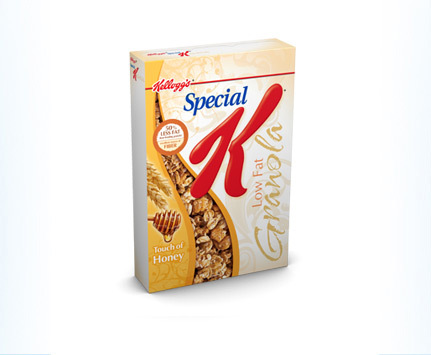 Two of my personal friends, on my recommendation, have lost weight on Special K.
Believe it or not, now, I have to limit my beloved Special K intake just so I don't loose weight. But trust me, when age slows down my metabolism, I'll be on the Special K challenge. 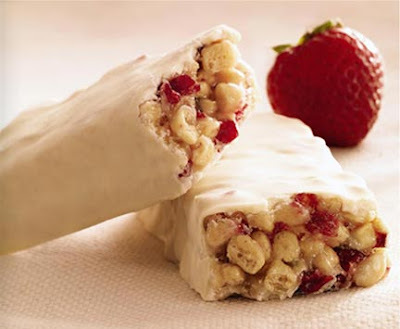 Here's the link to the Special K challenege website. It will help you make your plan. It also has a mobile app. 4. 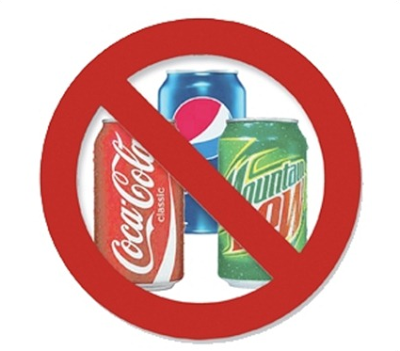 Quit Soda/ Drink lots of water: You'd be shocked to know the amount of calories in a small can of soda. When I stopped drinking soda daily in undergrad, I dropped 7 pounds within two weeks. Now, I drink Sprite strictly occasionally. And by "strictly occasionally", I mean only at occasions when I can't find water. Water is always my first choice. If you know me personally, you'd know you can't catch me without a bottle of water in my purse. It works. So, there you have it! I hope these tips are helpful. Let me know if it works for you. Good luck & Happy Beach-body to you!